Business Development > AdventureSmith, Inc.
Providing guidance and coaching to zip line, canopy tour, challenge course, and aerial adventure park businesses at each stage of development. 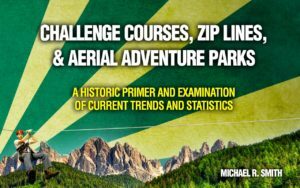 Whether you’re just starting to dream about building a zip line or adventure park or you’re an experienced operating trying to determine the next steps in growing your business, we can assist with market insights, experienced recommendations, product development, financial modeling, and relationship building. We have significant experience bringing new parks to market, operating and growing adventure businesses, and have assisted some owners with the sale of their adventure parks. 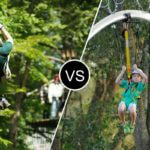 The opening of an adventure park or zip line canopy tour can be extremely exciting, but it can also be a time of great anxiety with many business-critical decisions. We can assist with each stage of the process from site feasibility studies to business planning to vendor selection. We are not just consultants sharing advice from afar. We are owner/operators with years of experience developing and opening challenge courses, zip line canopy tours, and aerial adventure parks. 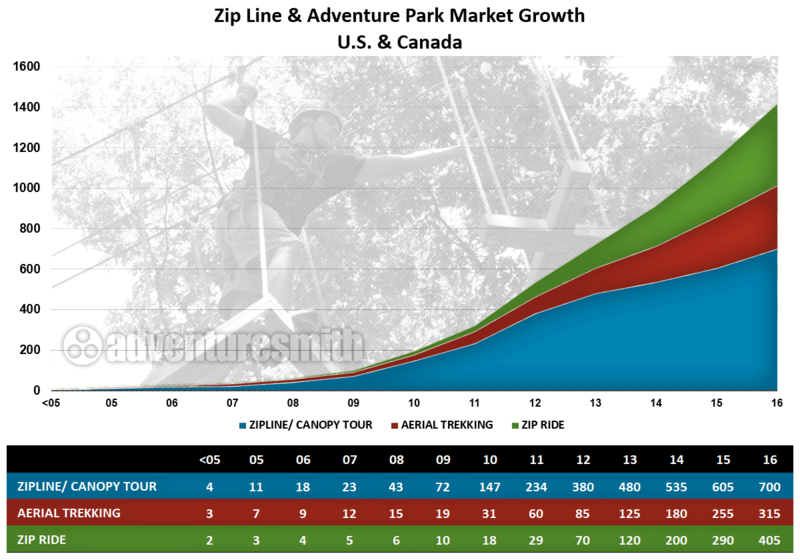 While the aerial adventure park market has expanded rapidly, not all parks have been successes. One of the best investments you can make before opening your business is a site feasibility study. Feasibility studies provide an analysis of the market, assess the short-term and long-term viability of the business, recommend types of courses and vendors, outline next steps, and include financial projections. Site feasibility studies begin with a visit to the proposed site and meeting with all stakeholders. An oral report is delivered at the end of the site visit. Based on our initial findings and at your request, a detailed written report outlining our findings is produced. In most cases, the written report is accompanied by a presentation to the stakeholders and a question and answer session. The aerial adventure park business is hard. It often requires large, upfront capital to be invested and budgeting that accounts for month-to-month variations in expenses both in opening and in operating. Engaging in the process of developing a detailed business plan can help to alleviate the stresses that seasonal revenue and expenses have on owners and investors and can keep the business on track. Early-stage planning can have lasting effects on the business that maximize revenue and avoid common pitfalls. A lack of planning early on can not only hurt the business but can lead to mistakes that cost the business hundreds-of-thousands of dollars in the long term. Plans are tailored to the needs of each client and prepared to the audience that will be reviewing them. Plans developed to expand a business will look different from plans for a new business seeking investors or bank financing. 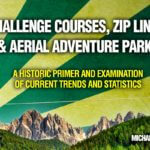 We help adventure parks assess their operational, risk management, and financial performance. Whether you are seeking to improve customer service, increase sales, add new product lines, or sell your adventure park, we are here to assist. Through a series of stakeholder meetings, research, and facilitation, we will work with you to define your organizational goals and priorities and to create action steps to help you achieve them. There’s no one-size-fits-all mold to running a successful adventure park operation. The goal of the strategic plan is to gain insights from stakeholders, staff, customers, and to analyze what is working and what needs improvement. In some cases, our clients already know what is not working and the research and conversations we facilitate help reinforce their concept and create actions to move forward. In other cases, the insights gained our process lead to new realizations and a new concept of the business. In addition to business development planning and growth facilitation, we are able to provide marketing and operational services to take your business to the next level. 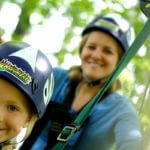 AdventureSmith, Inc. is the managing partner of ArborTrek Canopy Adventures. 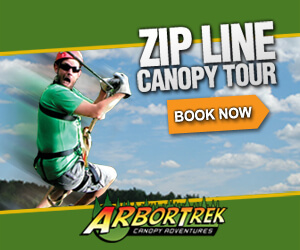 ArborTrek provides the opportunity for established tour operators, parks, resorts, museums, zoos, and land owners with wooded property or unique terrain located near tourist destinations or in heavily populated areas to enter into the emerging eco-adventure park market with the business experience, course management and operation systems, and design experience necessary to be successful. Whether you’re seeking a design build option with business consulting or full management services, ArborTrek is prepared to explore a variety of options and enter into short and long-term agreements. Contact us to set up a time to discuss your needs and determine whether our businesses are a good fit for one another. Contact us by phone or e-mail to setup a meeting to discuss your business needs.